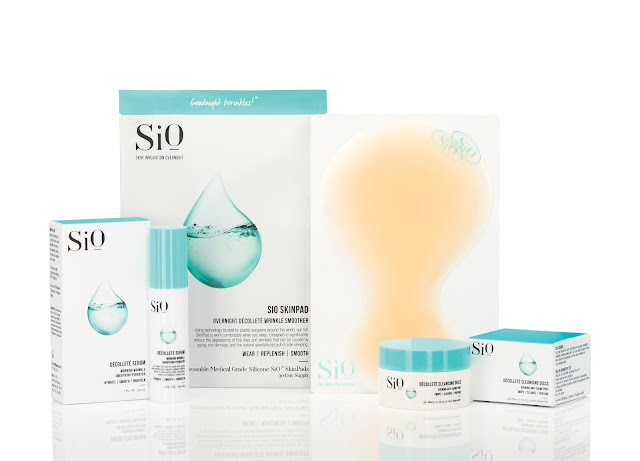 fivetwo beauty: SiO Beauty + GIVEAWAY !!! Now the weather is getting warmer, and we're showing more skin from turtlenecks to deep plunging neckline tops, I realized I have ignored my décolleté area the last few months. which targets wrinkles in our décolleté! This SiO (pronounced See-Oh!) 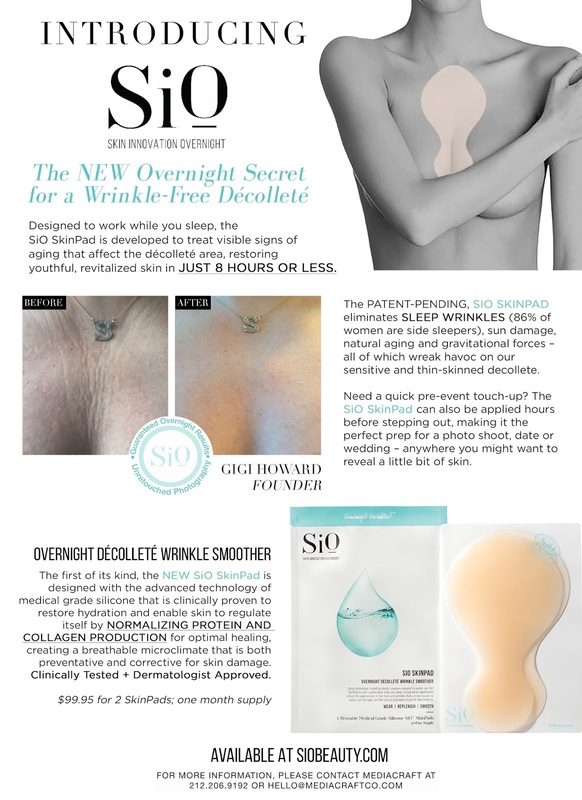 three-step system is an overnight beauty regimen designed to give woman a beautiful, wrinkle-free décolleté. It's clinically proven to help remove and prevent cleavage wrinkles, and dermatologist approved. 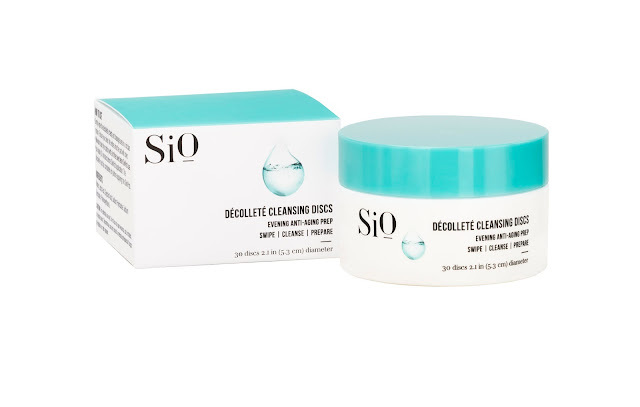 This kit includes a décolleté cleansing discs, SiO SkinPad and décolleté serum. This kit is priced for a one-time purchase of $139.85 OR you can subscribe (choose from a monthly or every 2-months or 3-month delivery) and save some money. 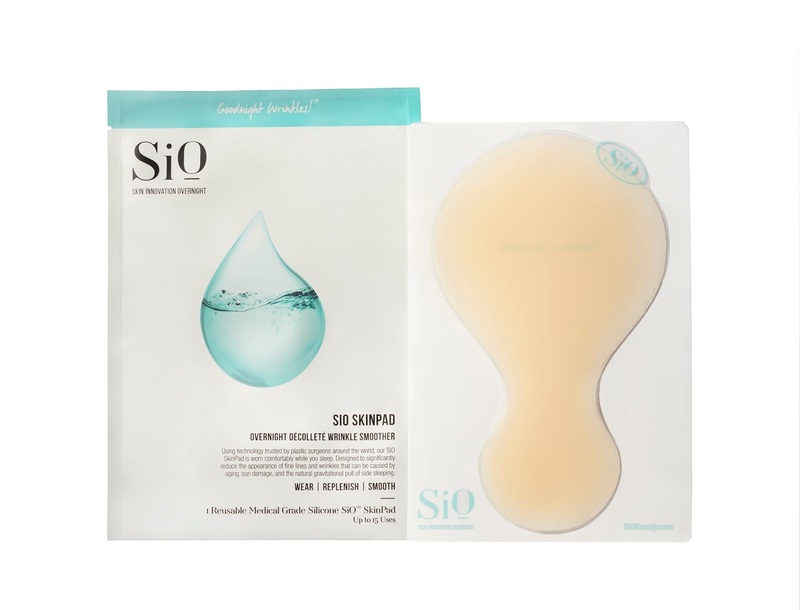 Step 2: Applying the SiO SkinPad is developed based on the proven technology of †medical grade silicone, which works overnight, drawing moisture to the skin's surface, smoothing existence wrinkles and preventing future damage to reveal smooth, hydrated, glowing skin every morning. It leaves no sticky residue after. Lastly Step 3: After eight hours of wear (or however long you sleep), the Décolleté Serum is designed to maximize daytime hydration of the décolleté area. 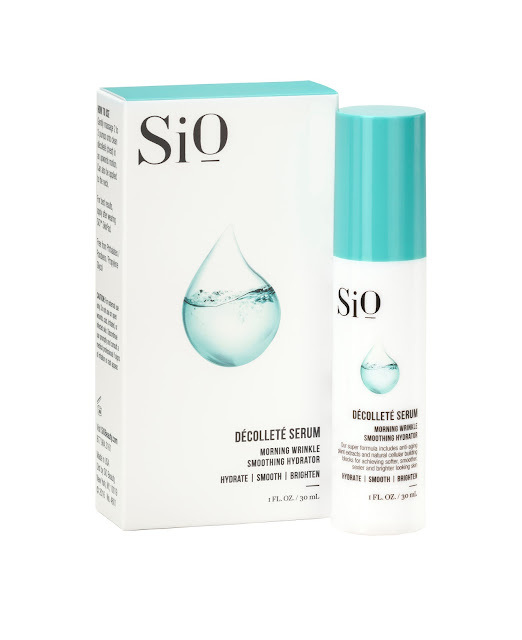 The serum is formulated with a NEW groundbreaking ingredient called Stevioside, which has been researched and proven to penetrate skin to relax muscles and diminish wrinkles. I honestly, have not used this yet as I am still wearing high neck tops but once I start showing more skin this Summer, I'll definitely be taking this kit out and add it to my skincare regimen. 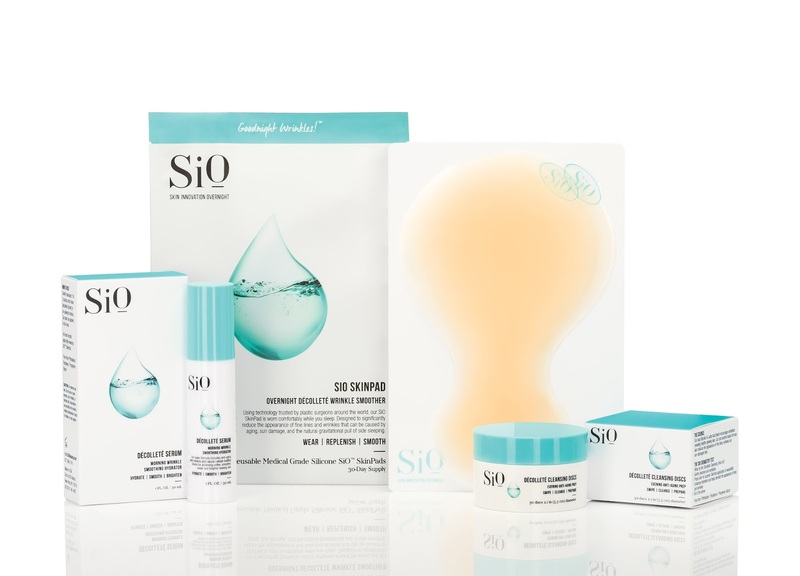 If you're interested to try this kit out, SiO Beauty has been kind enough to give one of my readers a SiO Three-Step System kit! Don't let the Summer sun ruin that beautiful décolleté. If you think you're too young to be using such product then how what about for your Mom? This would be a nice late Mother's Day gift. This giveaway will only be open for all U.S Residents as this product is only retailed in the U.S for now. Fill out the Rafflecopter below. †Medical Grade Silicone is a technology that has been trusted by the medical field over 30 years as a safe and extremely effective solution to heal damaged skin and reduce post-surgical scarring. *All information and images were provided for Press Release. All opinions stated on this post are 100% mine. Please see the Disclosure Policy tab for full information.